Apart from the exhaust shes factory standard with no mods . It is such a nice vehicle to drive . And oh my does it handle well . It gets more attention than any other car i've owned . All the neighbours are amazed that it is 18 years old . Today i took the wheels off and cleaned the inside of the rims . 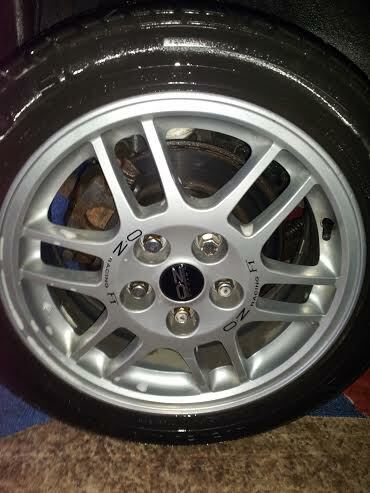 Then i stripped the brakes off and painted the calipers . The calipers were just sarting to rust slightly so got the high temp silver out . 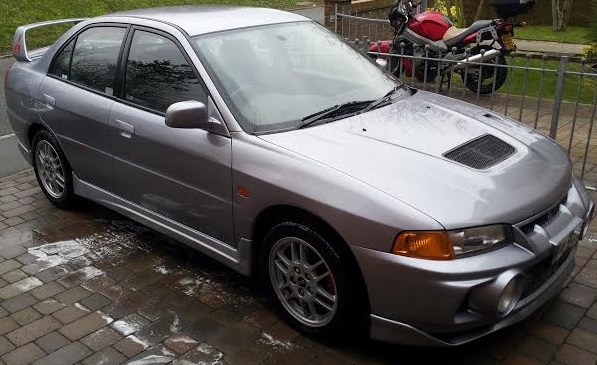 When I was looking for a pulsar a few years ago I ended up getting a blue one of these, absolutely loved it.